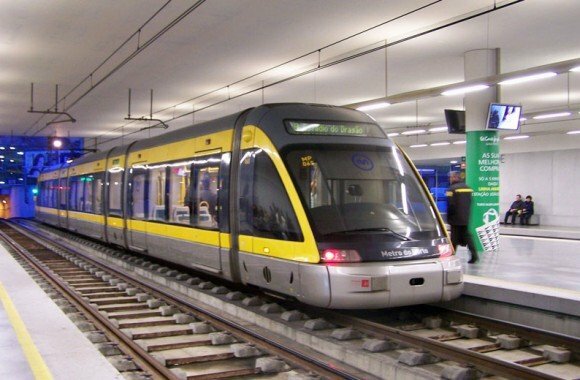 The Porto Metro is one of the most common ways for travelling in Porto. With a few different lines, the network covers many areas of the city and even different counties. If you are not hiring a car, this will probably be the transport of your choice when you are in town. It’s a comfortable, clean and easy way to reach the places marked on your map. All carriages have air-conditioning, so there’s no chance you suffocate inside them. And, guess what… most of the lines run above the ground (and not underground like in many world cities), so the journeys became very pleasant and not claustrophobic. And you can see the local living outside through the carriage huge windows. 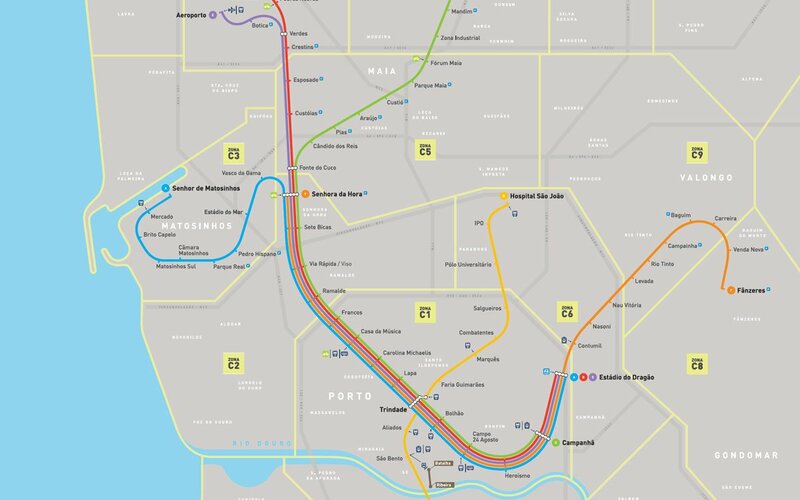 6 different lines and more than 80 stations (and counting) make the equation of Metro do Porto. Many of the stations are on the street level and have absolutely no barriers to get in. And this barrier-question repeats on the inside, so be aware that you must validate your journey ticket before getting in the train (most distracted ones might forget it). 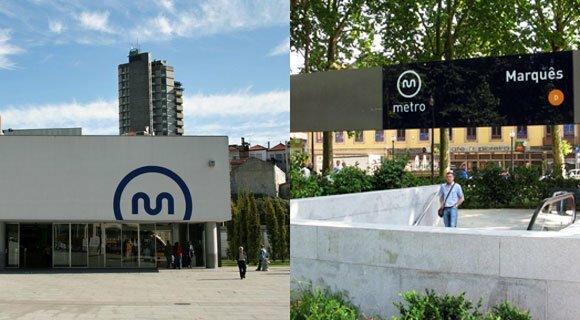 Some metro stations might seem not that easy to find but it’s common to stumble across signs with the logo of metro (a blue/white rounded “M”) indicating the direction of the closest station. Anyway, you can pick up a network map in any station and you’re good to go! 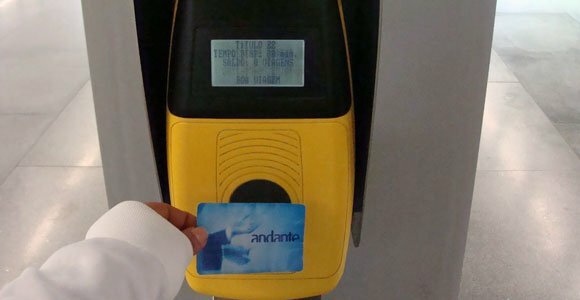 To travel on the Metro you just need to have a card called “Andante”. Almost everywhere in the city: Airport (if you just arrived and somehow have your trip programmed, it’s a good option), Train and Metro Stations, Pay Shop Agents (look for the red flags on newspaper sellers, buildings or coffees) and the automatic machines – most of them at the stations themselves. During your stay you will only need one Andante card (0,50€), that you will charge with as many journeys as you need. One journey will cost you 1,20€ and, if you buy 10 journeys at once, you will get 1 extra for free. You can pay cash or use your credit card. You can easily buy and charge the Andante card in the automatic machines. Once you are in a station it’s time for you to pick the direction you want to go. At a first sight, it may seem a little bit complicated but the system is no different from any other metro or subway in the world. – “A” line (blue): between Senhor de Matosinhos and Estágio do Dragão. A Metro station with both directions and the electronic display. 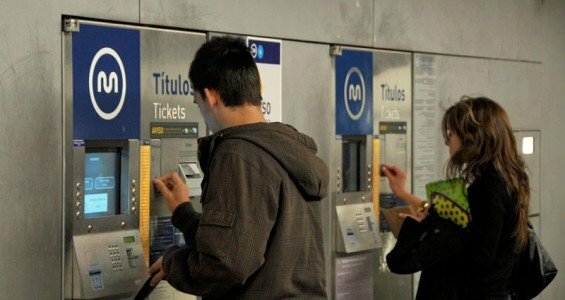 Keep in mind that your ticket is valid for 1 hour after validation, but every time you change lines you need to validate it on the automatic yellow machines, before entering the train. You’ll only be charge once within that hour. DO NOT validate when your way out. The yellow validation machines will be visible to you. At the outdoor stations, they will be in each end of the platform. At the indoor ones, this might change whether the station have just one line or is a crossing point of lines. Anyway, they will be in your way and you will not miss them! You should not travel without validating your Andante and there’s a chance you may have to show your ticket to an inspector who asks you for it. Always validate your Andante card at the yellow machines before entering the train. – Both when entering or exiting the trains you have to press the round button at the doors to open them, when the green light is on. – The frequency changes: weekends and late hours are less crowded, so there aren’t so many trains. Check schedules at Metro do Porto website. – From the waiting platform to the train there’s no need to worries about gaps: the level of the floor is basted with the carriage (no “mind the gap” warnings on the speakers). – If you are colorblind there’s a system especially designed for “translating” the color lines. Click on the map to download. 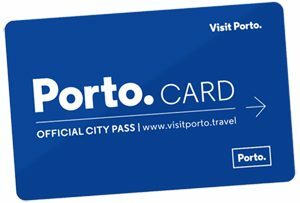 how much will a 7 day metro card in Porto costs? When you leave Porto can you get a refund for the Andante card and can this be done at the airport? Hi. I go to Porto next week. On the first day a day ticket will be the best option for me. Based on Metro website ‘With ANDANTE 24 ticket you can travel during 24 hours after the first validation within the zones you choose’. How to check how many zones have my trips .i.e. Airport-Balhao and Balhao-Levada? There are 4 of us travelling – do we each need a card or can we top up one card with multiple journeys ? Are each journey 1.20 Euros regardless of destination? 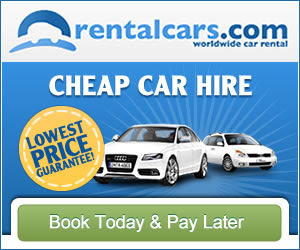 You will need one card per person and price can be different depending on destination. Hi, It appears on the map that the Sao Bento station is on the orange line but when i do a journey planner or go to google maps it has a number of lines running through it is Trinidade station also called Sao Bento station? No. São Bento and Trindade are different stations. The yellow line (D) stops at both of them. Trindade is a big station where all the lines meet. You can see that clearly if you download the map. Hello. The ticket price for 3 y.o.child is the same as for adults? Hi, can I buy a 3-day tourist pass at the airport? Hi Teresa! Not sure if you can buy in there. But you can buy it online at Ticketbar http://localporto.rgi.ticketbar.eu/en/ticketbar-oporto/porto-card-/ and pick it up at the airport when you arrive. Cheers! And when I validate my ticket and enter the metro but my time my time is finishing do I have to leave or I can go to the end of this single trip? If you are able to validate the ticket, you are good to go all the way until the end of that trip. 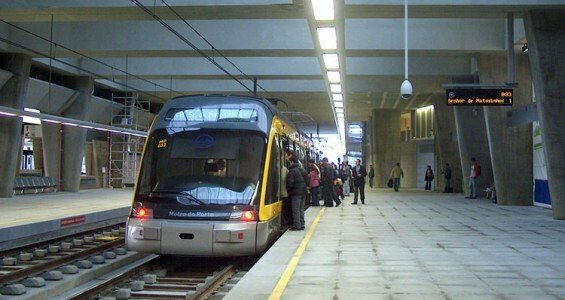 Excellent summary about the Metro and really useful for me since I am travelling to Porto in July. I wondered how to buy a ticket, now I know !! Hello, next week I am coming to visit Porto with a group of nine people with mental handicap. Is there any discount for us?